Muzammal brings a wealth of kickboxing knowledge in his seminars. So much so that the hosting school and instructors in attendance may restructure their curriculum to incorporate what he teaches. Working with Muzammal is extremely beneficial for both new an experienced athletes in the sport. 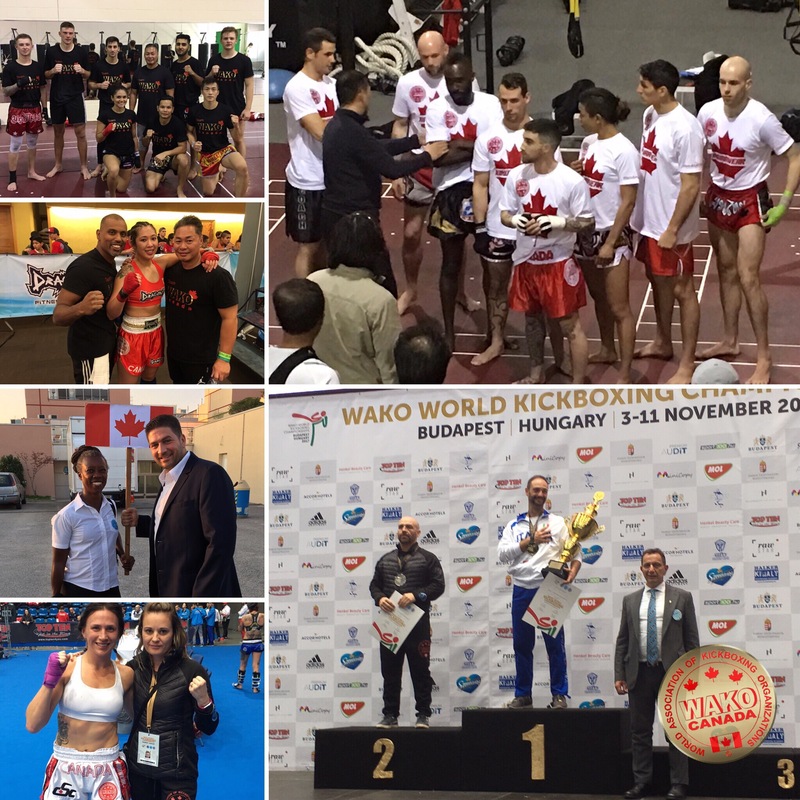 WAKO Canada regularly hosts Kickboxing Seminars for all level of participants. In addition, we host National Team Camps to train more advance participants; to selection National Team athletes; and to provide advance level training in the WAKO Curriculum. Two Alberta Seminars will be hosted by Allen Hurst at his Spruce Grove location and will be run by Muzammal Nawaz. Muzammal is the current President of WAKO Canada and Head Coach of the National Team. Muzammal has a Master’s Degree in Education from the University of Toronto and a Kinesiology Degree from McMaster University. His background in Sport Psychology and Leadership makes him a sought out coach for professional athletes in MMA, Boxing and Kickboxing. Muzammal has also coached National Teams and Professional athletes in over 30 countries. A former 5 x Professional Middleweight Kickboxing Champion but humbly states ‘I was never really that good’ and discovered his true love was for coaching and working with all levels of athletes. The Open Seminar will be held from 4:30 pm – 6:00 pm and will be open to all levels of participants from athletes to coaches. The second Seminar will run immediately after till 8:00 pm will be a National Team Camp focused on advance level participants and/or those wishing to try out for the National Team. WAKO Canada is currently selecting National Team athletes for events in China, Bosnia, Turkey and the USA. Participants are welcome to register for both camps!